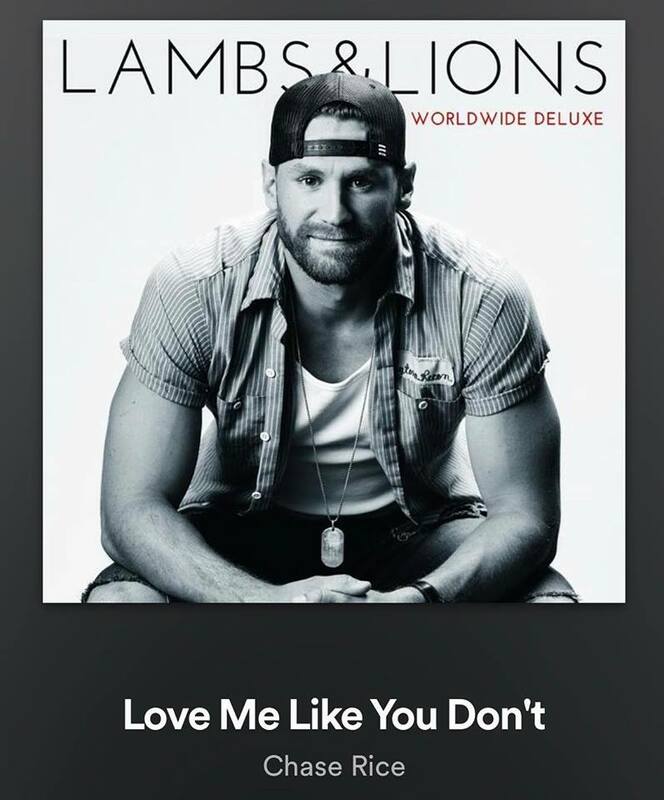 Chase Rice Releases LWP Song, "Love Me Like You Don't"
Chase Rice released his deluxe version of the album Lambs & Lions on March 1, 2019. This album included four new songs including Liv Write Play song, “Love Me Like You Don’t”, which was written by Greg Bates, Michael White, and Shelley Skidmore. Skip Black Produces New Pop Mix For Kalie Shorr's "Awake"